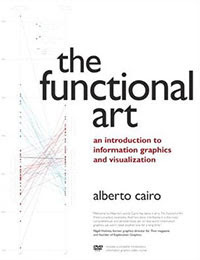 The Functional Art: An Introduction to Information Graphics and Visualization: Karl Gude, on "The Functional Art"
Karl Gude, on "The Functional Art"
This book is long overdue. 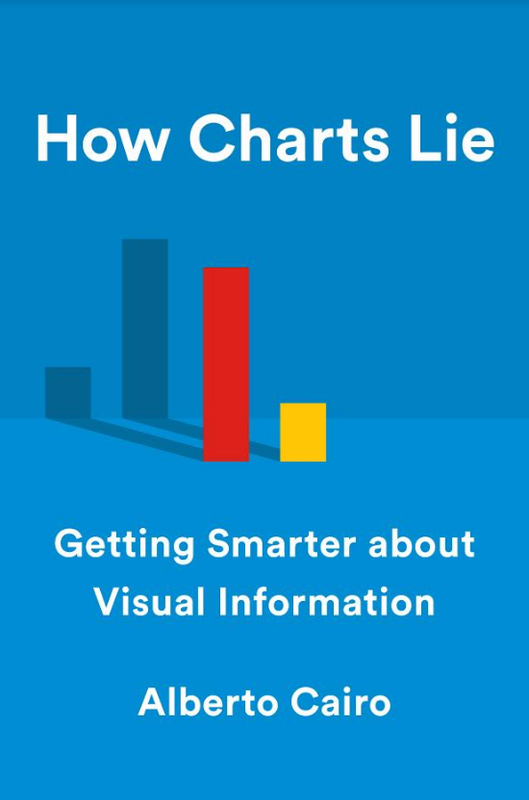 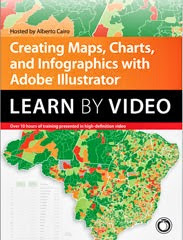 Whether you're just getting started visualizing information or have been doing it all your life, whether your topic is business, science, politics, sports or even your personal finances and whether you're looking for a basic understanding of visualization or a detailed how-to reference, this is the book you were looking for. 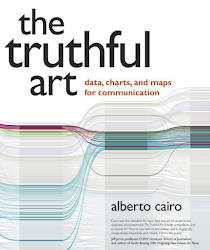 Alberto Cairo, a professional journalist, information designer and artist, shows how to visualize anything in a simple, straightforward and intelligent way. 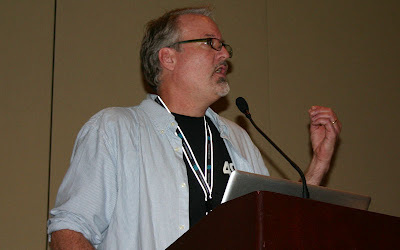 and Graphics Editor in Residence at the School of Journalism, Michigan State University.